This patent battle between Apple and Samsung is the lawsuit that just won't go away. Since 2011, the two smartphone giants have been fighting over five patents due to the claim that Samsung infringed on Apple's intellectual property when it made a handful of devices including the original Galaxy S 4G, the Galaxy S2, and the Droid Charge. In earlier hearings, the court had already determined Samsung did infringe on two of the utility patents in question, which was determined by the jury in the most recent trial to be worth a fine of $US5.3 ($7) million. 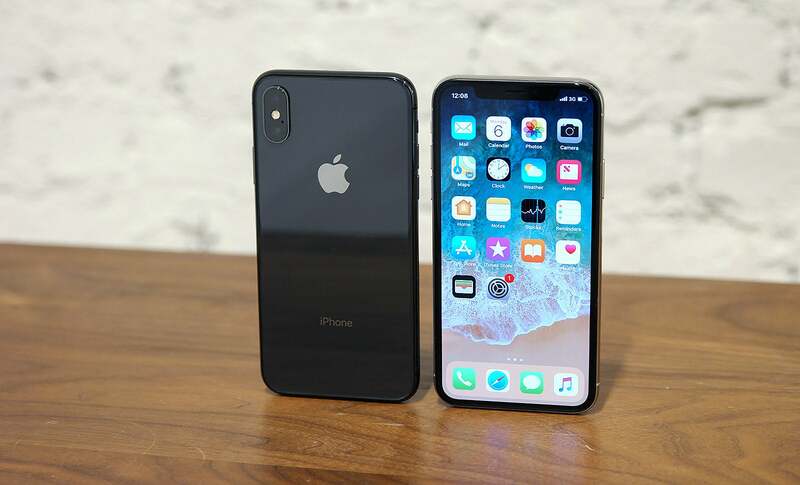 However, the more contentious part of the lawsuit involves the three design patents (1, 2, 3) in question, which describe a device with a black front, rounded rectangular corners, similarly curved surrounding bezels, and a colourful grid of icons. Originally, Apple was seeking damages of $US1.05 ($1) billion, though that number had been reduced down to $US399 ($527) million back in 2015. In the end, the jury ended up splitting the difference by ruling that Samsung needs to pay Apple $US5.3 ($7) million in damages for violating the three design patents — that's on top of the $US5.3 ($7) million for violating two utility patents, bringing the total to about $US539 ($713) million. However, instead of adding clarity to the debate, this ruling, issued on Thursday in the U.S. District Court for Northern California, only seems to make things more confusing, as the colourful grid of icons Apple sued Samsung for is one of the most common features found in smartphones today, regardless of whether a phone comes from Apple, Samsung, or an entirely different manufacturer. But potentially the worst part about all this is that even after seven years, it doesn't seem this recent decision will actually put this issue to rest. As Samsung told Cnet, "Today's decision flies in the face of a unanimous Supreme Court ruling in favour of Samsung on the scope of design patent damages. We will consider all options to obtain an outcome that does not hinder creativity and fair competition for all companies and consumers."